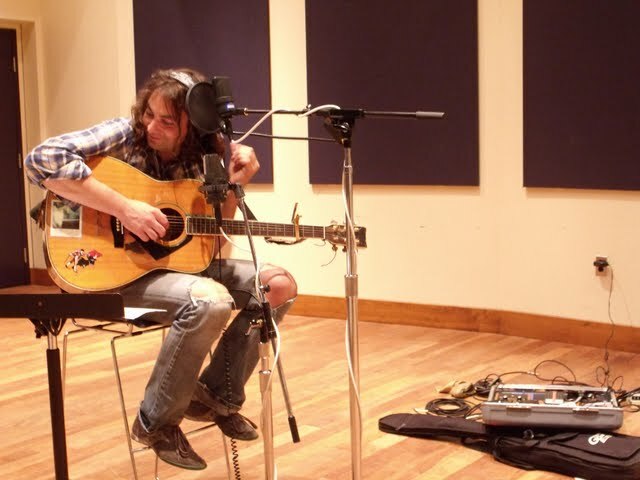 Slave Ambient (2011) by The War on Drugs has a lot of pieces that sound familiar -- Bob Dylan here, Tom Petty there, a little Spiritualized over there -- but it's the way those bits are stitched together that charms. There's nothing entirely new here. Despite that, Slave Ambient is one of the most consistently listenable records of the year. "Best Night" opens the album in a quiet squall of liquid guitar lines -- like Daniel Lanois expanding on an old Tom Petty cut. When we get to "Brothers" the overriding influence seems to be Bob Dylan -- maybe that Lanois-produced Dylan stuff? -- and there's a hint of the Waterboys here. But where those artists had elements that sometimes rankled this listener, the music of The War on Drugs does not. "I Was There" has a hint of mid-period His Name is Alive -- the supple guitar work is quite impressive -- and "Your Love Is Calling My Name" is like Arcade Fire's "Month of May" without that band's bombast. "Come To The City" -- the free MP3 below -- reminds me of Rattle and Hum (1988)-era U2. Album closer "Blackwater" betrays a certain Bruce Springsteen influence but it's the Springsteen of 1987's Tunnel of Love where the form was oddly clashing with the slick production to give us a distinctly modern take on folk rock. The War on Drugs seem to be more interested in mood than Bruce was, and that's why Slave Ambient works so well. It's the rare record that is best enjoyed in full. It works as an entire piece of art, not just a collection of songs. It takes a lot of skill to write and produce a great pop single but it takes quite a bit more to make something affecting and consistent. Slave Ambient is out now on Secretly Canadian. 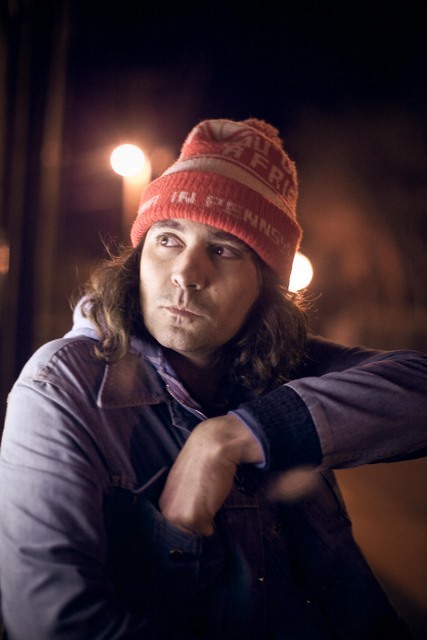 Follow The War On Drugs on www.thewarondrugs.net. Download a free MP3 of "Come To The City" from Slave Ambient (2011) here. The Good Natured - Free Download and New Video! When Did This Turn Into A Music Blog? Yet Another Awesome and Free Comet Gain MP3!